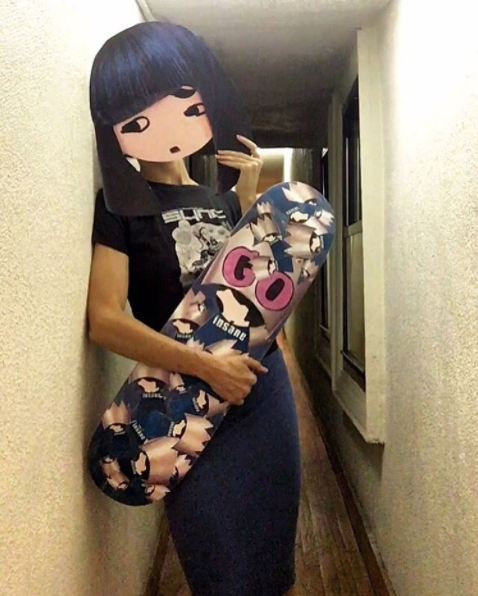 PhoebeNewYork glided into the "Board of Art" show last weekend on the "Go Insane" skateboard, designed by artist and docuseries subject Libby Schoettle who loved this fun and challenging project and found a new avenue of expression in the work. Artist agency Fillin Global, hosted the event at its Bowery gallery, where Libby's work joined that of other talented artists. 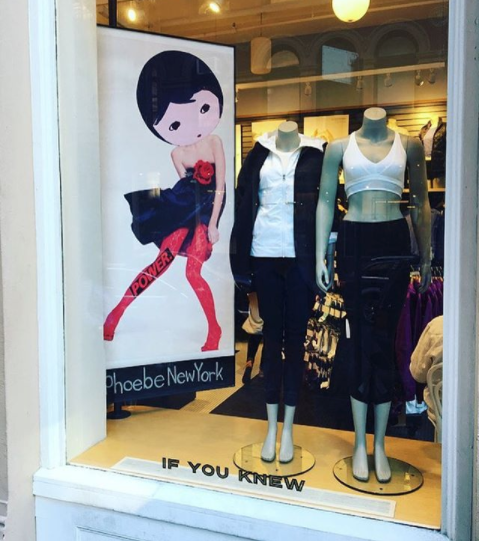 Lululemon Athletica Soho Women's Store invited PhoebeNewYork to add her style to their fall window at Prince and Wooster, where she does so with gusto. Artist and docuseries subject Libby Schoettle continues to find unique places throughout the city that serve as both canvas and art gallery for the eye-catching and engaging figure of Phoebe. Teen Vogue includes PhoebeNewYork in several articles as the publication addresses a variety of important issues this year, including nutrition, mental well-being and sexual health. PhoebeNewYork has appeared with this article about the importance of a healthy diet to help alleviate the moods and sadness that go with PMS, and in a separate article about the complexity of depression and anxiety. 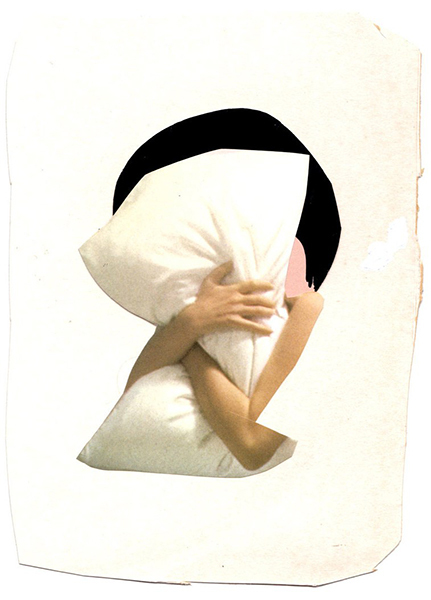 Phoebe also appeared in this serious piece about the long-term impact of unwanted sexual encounters on women who've experienced them. Libby Schoettle, the artist behind PhoebeNew York and subject of Canobie's upcoming docuseries, is honored to be a part of Teen Vogue's empowering work. * Nylon ran this www.teenVogue.com article with the PhoebeNewYork images in summer, 2017. PhoebeNewYork sat down with Vogue's new coloring book in May and got to work having fun and expressing herself. What a great opportunity to demonstrate her skills with creativy and love!